Kalliebree Keynerd, head of social media at Joe Public Connect, predicts we'll see more of the following six trends over the coming months. Kalliebree Keynerd, head of social media at Joe Public Connect. Whether it’s FOMO or the thrill of fast and fresh new content hot off the vertical screen, the Stories format is growing 15 times faster than posts in the Feed. Brands must consider adapting content plans that are designed for these vertical and ‘disappearing’ content spaces. 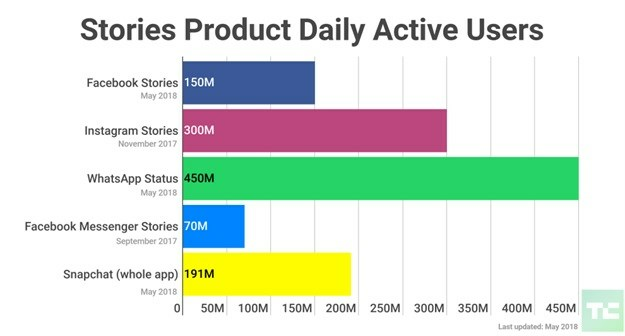 Users are shifting their attention to the temporary Stories format across all of Facebook’s apps, especially Instagram and WhatsApp. Mark Zuckerberg has even said that in the ‘not-too-distant future,’ users will share more to Stories than to the Feed. Furthermore, Facebook is focused on monetising the Stories experience across all platforms. It’s not the platform we deserve, but it may be the platform we need. In 2019, brands will need to consider how they tap into private messaging. The shifting attitudes and concerns around data privacy have seen a move in users creating various niche and topic-based private groups to communicate and share relevant messages. 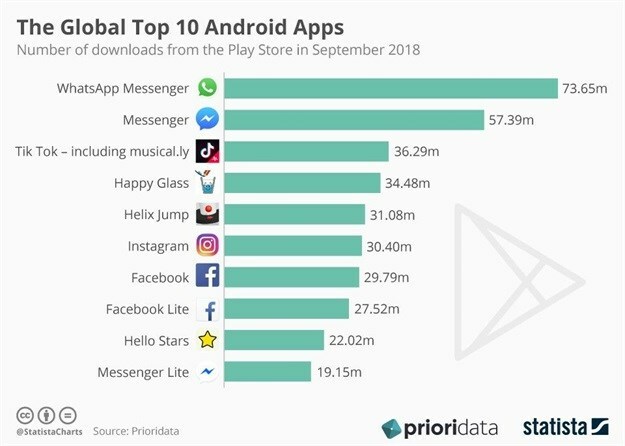 Messengers now account for the top used apps globally, with WhatsApp and FB Messenger leading the pack. The growth in private messaging has also been adopted and fuelled by private sharing updates on Instagram and IG Stories. Private messaging has changed the way we interact and communicate in our lives, and brands will inevitably have to adapt to this new form of communication. 2019 may be the year to face our fears, as WhatsApp is currently in the process of developing the space for ads to be shown alongside its status feature. The official roll-out date is still to be confirmed. WhatsApp is not the only platform to add a business service. The latest release of Facebook Messenger will be reduced to three tabs and will focus on improving the Discovery Tab experience, where users can find and communicate with businesses directly. Phone addiction, followed by social media addiction, is a real and present issue, so much so that Facebook, Instagram, Android and Apple are all introducing dashboards that let mobile users track and self-manage their time spent on the apps. The shift towards digital wellness may result in brands having even less time to catch the user’s attention. Brands will thus need to develop content strategies that respect the user’s attention and consider the different styles and times of consumption in order to create thumbs-stopping content. Storytelling remains the cornerstone of social content. However, with the barrage of live-streaming features across all of the major social networks, storytelling will shift towards story-living. 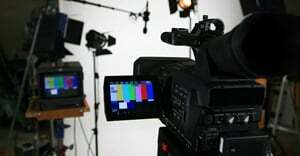 Story-living is real-time content, live and spontaneous. Brands will need to give up control and become more comfortable with creating experiences that result in unscripted moments. Story-living will also be further driven by the continuing adoption of VR, where users can be fully immersed in an experience that is more impactful than using traditional forms. 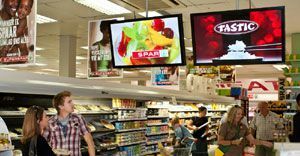 Research shows that globally the internet will catch up to – and surpass – television in 2019, in terms of hours watched. This has long been the case on the African continent, with latest statistics showing countries like South Africa spending an average of eight hours a day on a mobile device or desktop, versus two hours watching traditional television. Furthermore, there is a ‘widening gap’ between the viewing habits of younger and older viewers, where the latter prefer to use the internet for shopping, browsing social media, chatting, and streaming music and video. In 2019, the gap will grow further as younger users turn their attention towards Snapchat TV, FB Watch and IGTV, as these platforms are partnering with celebrities and magazine publishers to create serial content. In 2019, brands will need to shift their thinking and media budget to take advantage of video- and music-streaming spaces. This could be done through producing original content, influencer collaborations or product placements. It is estimated that by 2020, 50% of all searches will be voice searches. Voice search lends itself naturally to mobile as the feature is embedded in many mobile apps and devices. Voice search and digital assistants will continue to grow in use as they are further integrated into products that help us complete tasks more efficiently. FB Messenger has already begun to test the new M Assistant button in Android, which would allow for hands-free use. This could lead to content being linguistically and phonetically customised for the targeted audience. Kalliebree has several years' experience in implementing digital campaigns that align and achieve the key objectives of a brand. Before joining Joe Public Connect as Head of Social, she was the Head of Digital at Meropa Communications. 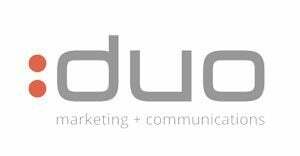 Her strengths are content conceptualisation and storytelling with the purpose of driving profitable user behaviour across digital and social platforms. To round out this skill set, she has strong creative writing skills and a degree in Visual Communications.